Physical therapy exercises with a combination of strengthening and stretching are key to any sciatica treatment plan, excluding surgery. 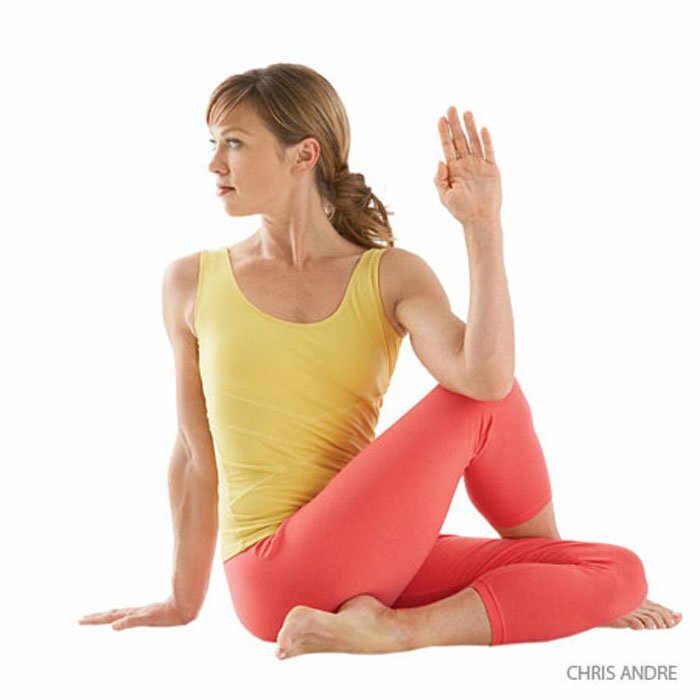 A regular program of gentle exercises can not only help patients recover more quickly, but also prevent future sciatic pain episodes. 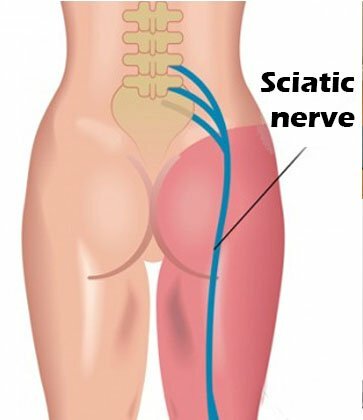 These 11 easy physical therapy for sciatica exercises have shown to relieve pain in less than 15 minutes for most of sciatica sufferers. Limited reflexes in the knee and Achilles tendon.